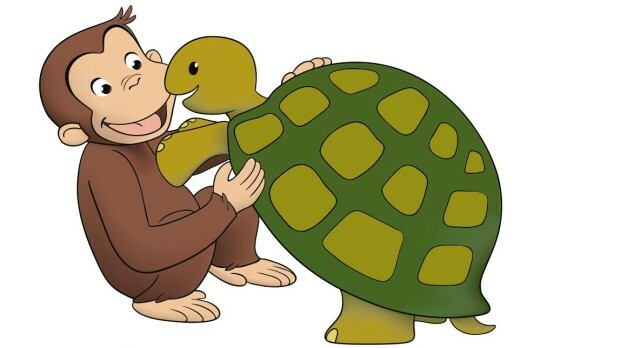 I grew up on the stories of Curious George, so it was only natural for me to pass the tradition on to my children too. My 4 sons — William, Alex, Ben and Henry — always loved the cute little monkey George and The Man with the Yellow Hat. 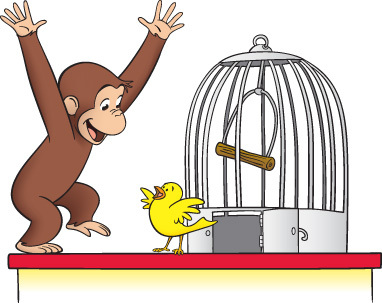 Curious George has taught my children many lessons throughout the years. They’ve explored with him. They’ve learned the alphabet with him. They’ve learned how to ride a bike with him. They’ve learned about fire fighters and camping and how to fly a kite with him. The series teaches children so many fun and important lessons. Kindness is one of the best qualities a friend can possess. It’s a great way to be and a wonderful trait for a friend to have. You not only want to be kind, but you want kind friends. Friends share everything with each other — stories, secrets, toys, clothes, etc. Sharing with your friends is important and it’s something that is important to teach your children while they’re young. A special friend will be just as happy about things as you are. I always love when my sons get excited for their friends when great things happen to them. Being happy for someone else is a great way to be and it will always be something I look for (even as an adult) in friends. Friends are a special thing to have and you want to cherish and treasure them. 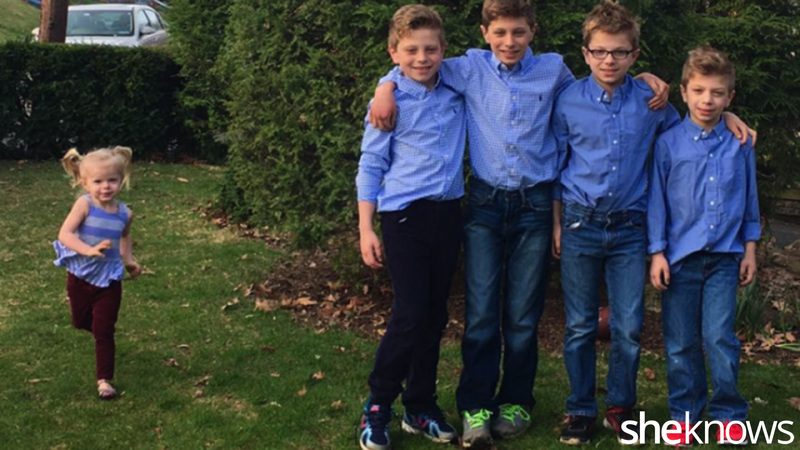 It’s important for kids to understand that a special friendship is something you need to hold dear and not take for granted. Fighting with your friends is something that’s not good to do. I have to say, I’ve been very lucky with my kids learning this lesson. There are times you can disagree with your friends, but always talk it out. Everything has a solution and can be worked out perfectly. 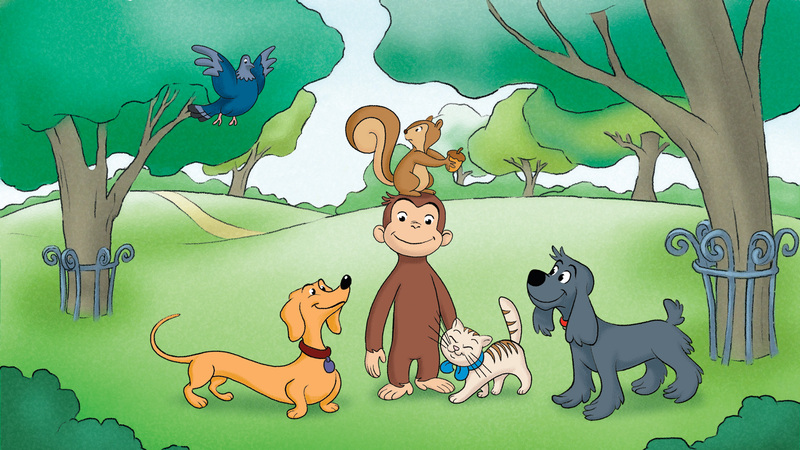 We’re big Hulu fans, so I’m beyond excited to share that as of March 31, you can now stream Curious George only on Hulu. Hulu has all nine seasons (108 episodes) of the animated TV series, as well as the animated film Curious George 2: Follow That Monkey. 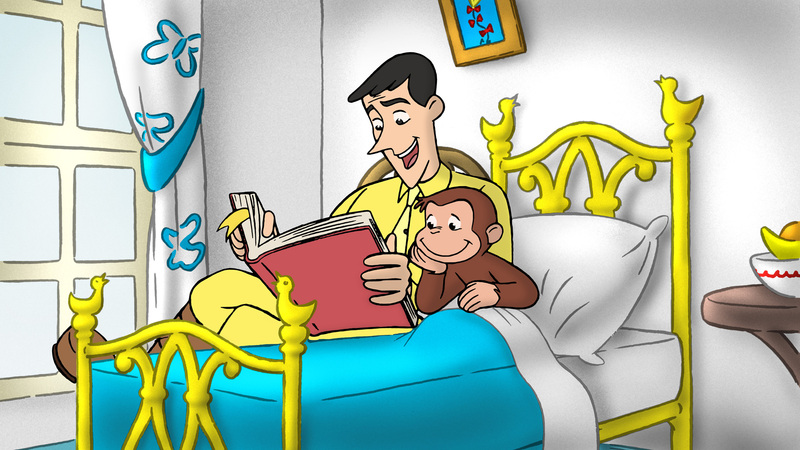 As with all Kids programming on Hulu, Curious George streams commercial-free. The incredible animated series is based on the books by Margret and H.A. Rey and are aimed at preschool viewers, which is perfect for my daughter Victoria. I’m telling you, it’s absolutely wonderful to have these on hand for your children to watch and enjoy! My daughter will sit for a couple of hours watching her favorite monkey!